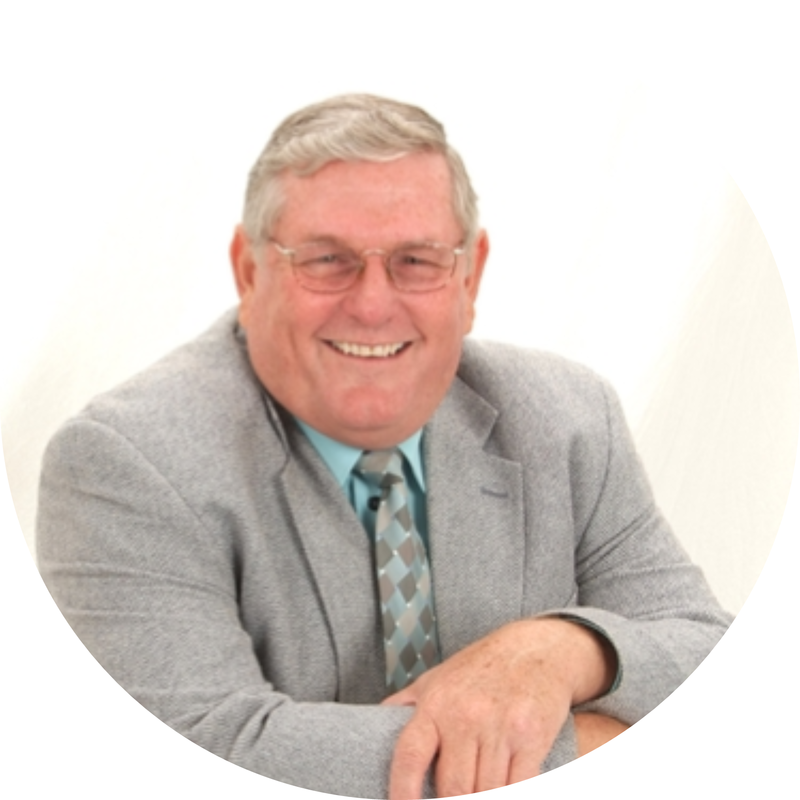 Originally from West Texas, Johnny Grissom has served in ministry all his life. He holds a Bachelor’s degree in Theology from Texas Bible College. He has pastored churches in Raymondville, Texas; Athens, Texas; and Midland, Texas. While pastoring in Raymondville several years ago, he and his wife received the call to missions and their family relocated to Colombia, South America. During his missionary tenure, he hosted short-term missions groups, served as a member of the National Board, established the National Sunday School Department, coordinated and ministered at various seminars and ministerial leadership retreats, translated Sunday School curriculum and materials, and founded a Bible college. He began work as the Dean of Missions at Texas Bible College in 2015 but felt a call to return to the RGV to serve as pastor of Gateway UPC, the first church he had ever pastored. He returns to the Valley with great joy and excitement for the future of the church and with tremendous love for the people of Raymondville and the surrounding area of Willacy County. He is honored to be back again.